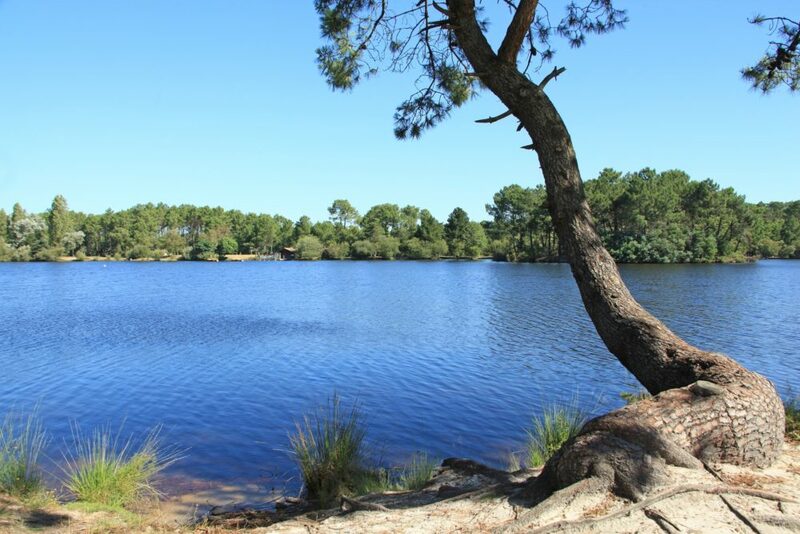 Ride from the town of Lège to the ocean beach of Le Grand Crohot through the vast forests of maritime pines. Stop off at the Resin Worker’s Hut to learn all there is to know about the practice of pine resin tapping! The route mainly follows bike paths or roads with little traffic. Be careful when crossing roads, however. 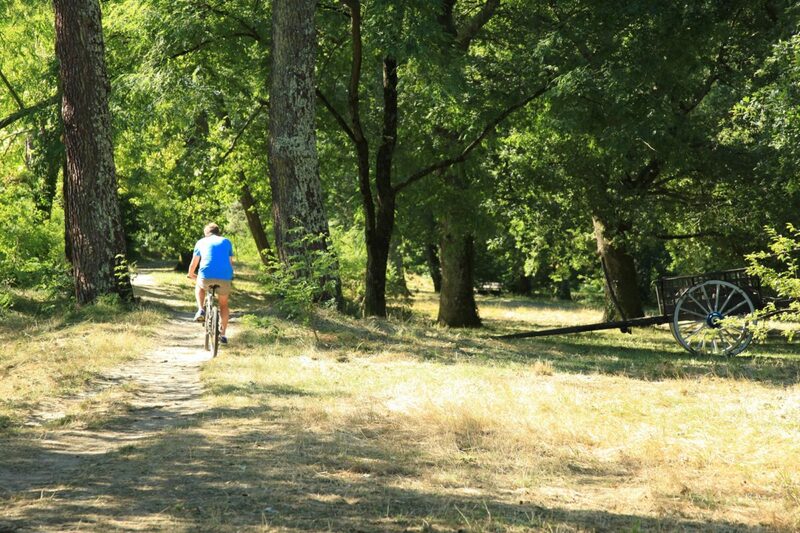 Theses bike circuits invite you on the cycle paths of Arcachon Bay. 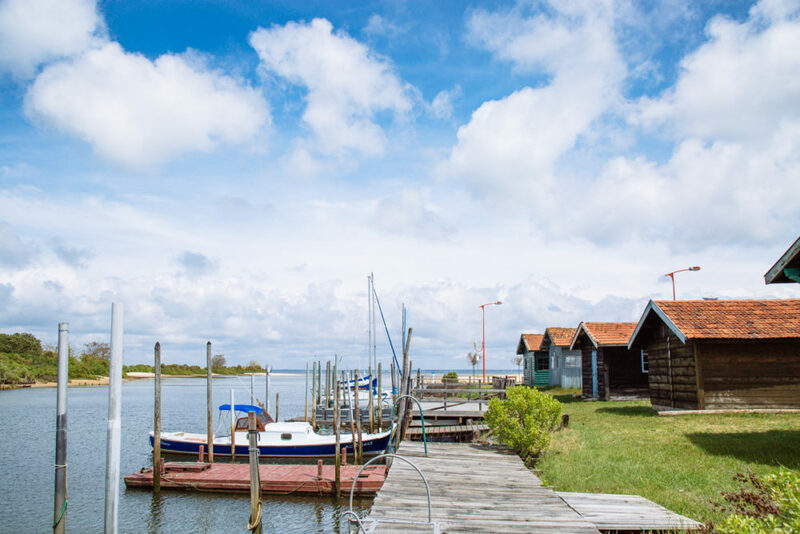 Discover the charm of ours ports and villages by bike !